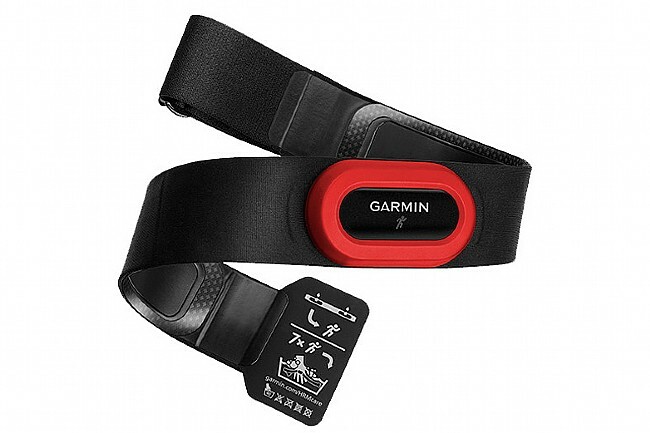 The HRM-Run heart rate strap differs from the Garmin's standard strap in that it features a built-in accelerometer that can calculate additional metrics when paired with Garmin Fenix or Forerunner devices. These metrics, as part of Garmin's Running Dynamics, include cadence, vertical oscillation, and ground contact time. Adjustable fit using the hooking elastic strap. ANT+ connectivity. User-replaceable CR2032 battery. I've read reviews of other HRM straps, that I own, claiming they are the most comfortable ever. This one is by far. It's easy to forget it's there. The closure is great, the material, including the electrodes is soft and flexible. It's light. And, when paired with my Forerunner 735XT, it gives me additional information on my running dynamics.